Organisers of this year’s Mutiny Festival have released more details of how festival-goers who had tickets for Sunday’s performances can claim a refund. 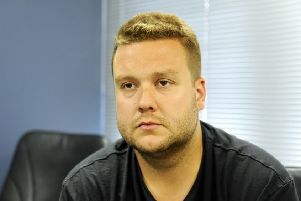 FRIENDS of Tommy Cowan have spoken out about the security measures at Mutiny Festival during an emotional tribute. 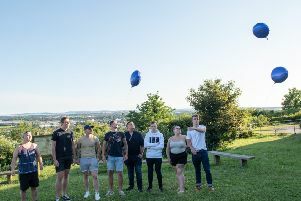 DOTING friends who are missing the ‘funny’ and ‘cheerful’ young chap they studied with after his sudden death at Mutiny Festival released balloons into the sky to commemorate his life. 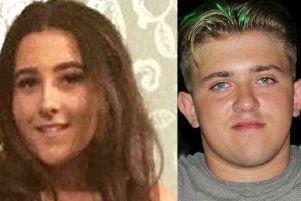 INQUESTS into the deaths of Tommy Cowan and Georgia Jones who died after falling ill at Mutiny Festival have been opened this morning. 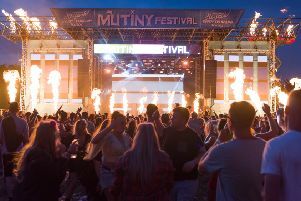 ORGANISERS behind Mutiny Festival in Portsmouth have thanked their ‘amazing’ supporters after the ‘tragic’ events of last weekend. 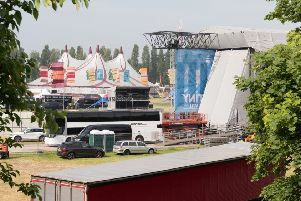 VICTORIOUS Festival will take place with ‘additional’ measures against illicit drugs after two young people died at Mutiny Festival, organisers have confirmed. 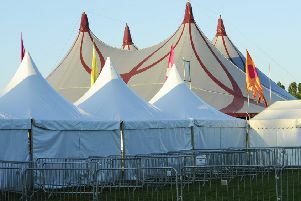 MUTINY Festival is ‘unlikely’ to be granted a licence again, the leader of Portsmouth City Council has said. 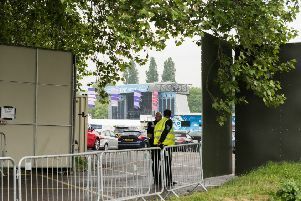 LARGE events in Portsmouth are being postponed amid rife concerns the ‘bad batch’ of class A drugs at Mutiny Festival last weekend could cause further casualties. 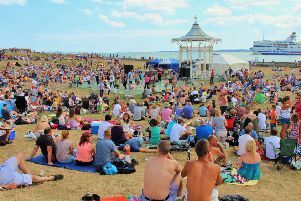 THIS weekend’s Bandstand events in Southsea have been cancelled following the tragic events at Mutiny Festival. 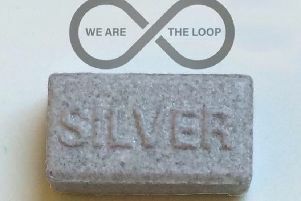 WARNINGS have been made to revellers about a dangerous strength batch of ecstasy pills being circulated following the tragic deaths at Mutiny Festival over the weekend. 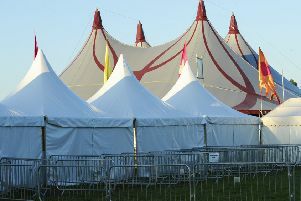 TWO people arrested as part of an investigation into drug supply at Mutiny Festival have been released. 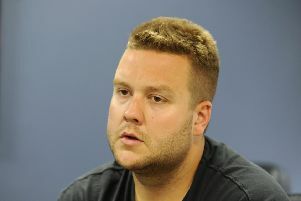 A CLAIMED lack of water at Mutiny caused dehydrated revellers to collapse in exhaustion, one festivalgoer said. 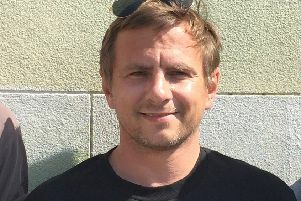 DEALERS involved in supplying drugs at Mutiny should feel the ‘full extent’ of the justice system, the festival’s organiser has said. 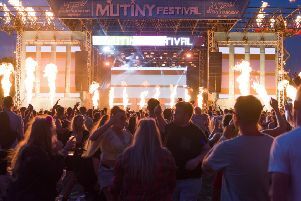 PEOPLE posting online should show ‘respect’ to the families of the young people who have died, the festival organiser behind Mutiny has said. 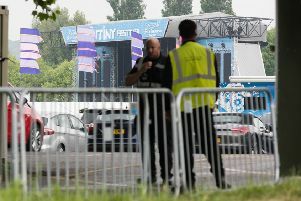 TIGHTER controls are needed to halt the flow of drugs being smuggled into Mutiny Festival, city leaders and festival-goers have demanded. 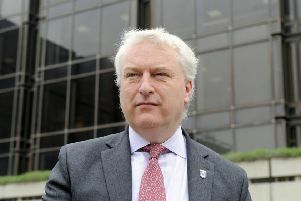 KIT to test drugs should be the subject of a ‘wider conversation’ between the festival industry and authorities. 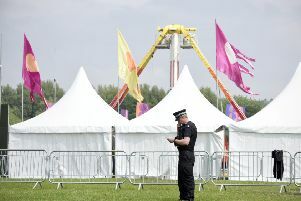 PORTSMOUTH has been shocked by the deaths of two people at Mutiny Festival over the weekend. Were you at Mutiny Festival on Saturday? 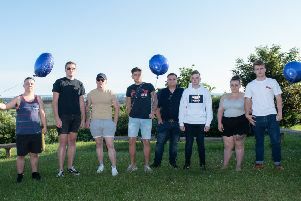 TWO more people have been arrested by police as officers continue their investigation following the death of a pair of partygoers at this year’s Mutiny Festival.